MTC is proud to be Little River and parts of Rice County’s local provider of quality, reliable telephone service. 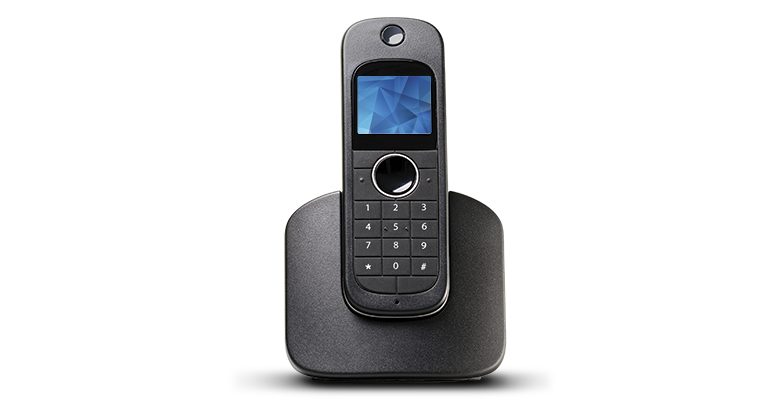 And of course, we provide the latest telephone features to help you manage your home, business and home office. Select a location below to see pricing for your area. If you live in Little River, you can get a super fast, reliable high speed Internet connection from MTC! Now that our Little River customers have a direct connection to our fiber network, MTC is offering blazing fast 50 Mbps download speeds! This is perfect for gamers, bloggers, people who work at home and our customers who enjoy watching shows or movies online. Faster speeds can also make day to day Internet tasks like shopping, investing, social networking and even e-mailing more enjoyable!